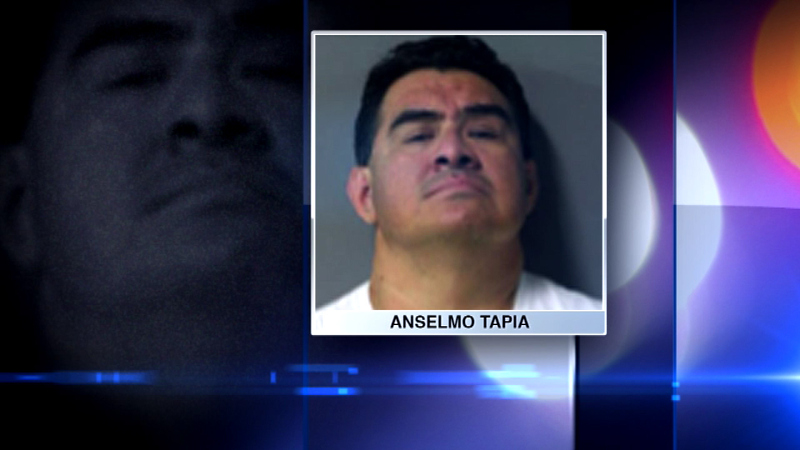 Anselmo Tapia of Oak Lawn is accused of holding up a U.S. Bank branch on South Harlem in Bridgeview last Tuesday. BRIDGEVIEW, Ill. (WLS) -- A man wanted for robbing a suburban bank last week has turned himself into police. Police say Tapia's relatives recognized him in bank surveillance pictures and urged him to surrender. Tapia told police he robbed the bank because he wanted to pay off a debt.